Prime Finance is a nationally operated short term funding lender. We can assist with short term loans, caveat loans and 1st/ 2nd mortgages off Primes own balance sheet. We can facilitate your application quickly and provide you with short term funding usually within 3-5 business days. Whether you’re a business owner, investor or property developer you need to move fast in today’s market. 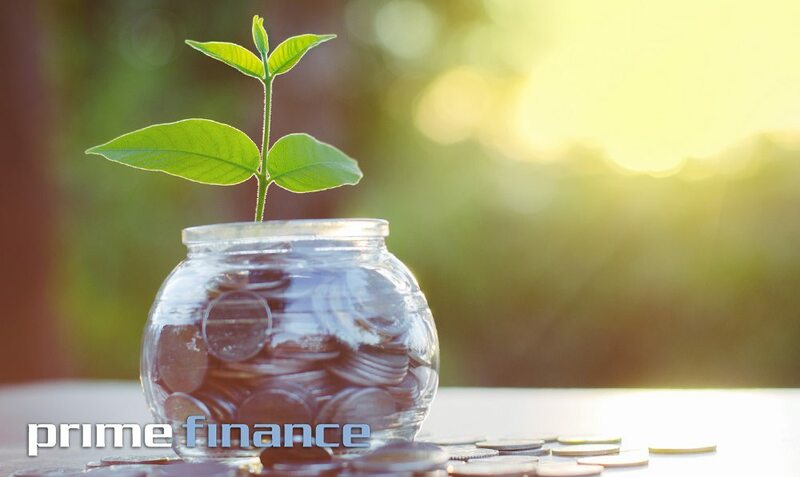 By dealing with Prime Finance you’ll have the confidence to commit and the means to act quickly.The key advantages of short term loans is that they allow the business to operate with sufficient freedom and more flexibility. Short term loans also allow the business to employ its total cash resources for optimal returns when there is a backup of funding available to it. This enables the business to operate on thin cash reserves and access short term loans whenever necessary.